For some, karate is a way of life. You carry your art in your bones and show it in your movements. Wear it on the outside with the Kata Uniform from Punok. Like all Punok gear, it was made by and for high-level karate athletes. The Japanese tournament-cut and high-quality fabric gives you a professional fit and feel, and the classic look is perfect for representing the ancient origins of this style. 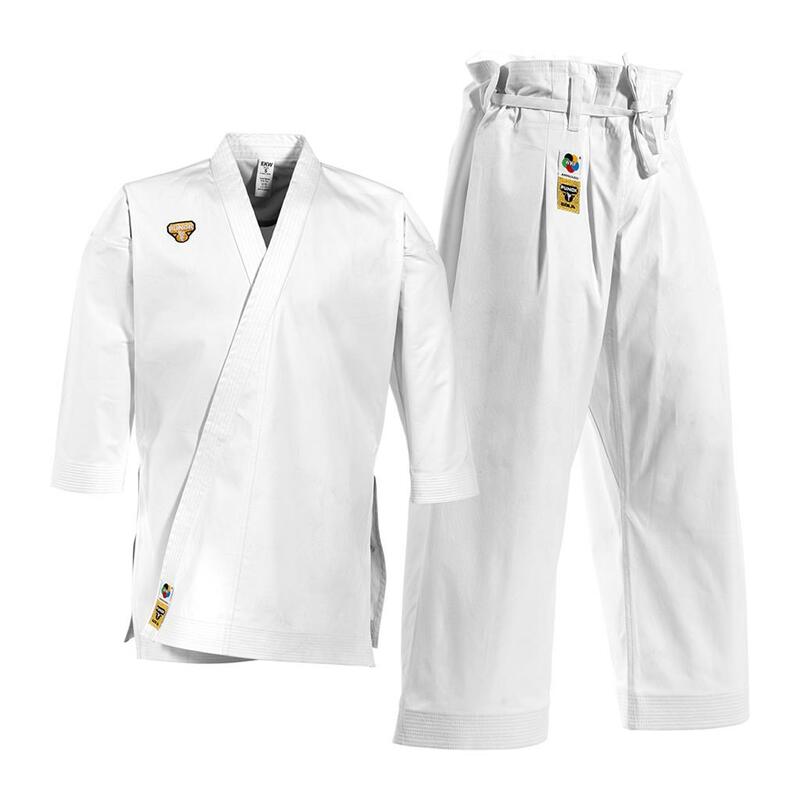 The uniform is World Karate Federation (WKF) –approved, so you can proudly wear it in any competition as you represent your art. The Punok Kata Gi is made with a special Bluish-White fabric that can only be found on high end Japanese Kata uniforms. Sizes 00 to 2 comes with elastic waist | Sizes 3 to 6 comes with a traditional high waist. 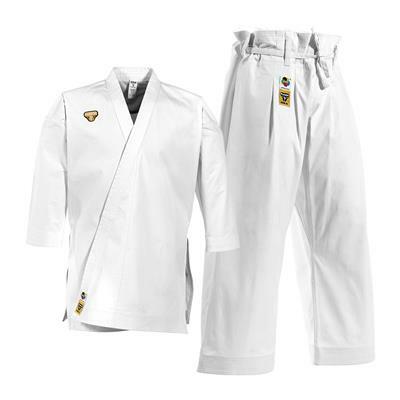 All karatekas know how important it is to have a good, comfortable uniform. I love the Punok Kata Gi! It accentuates the technic, speed and sharpness of movements. Very comfortable, so it doesn’t hold you back from performing your best. Punok Kata Gi definitely took my Kata to a new level! Thank you! Very unique cut, great quality and construction. I’ve trained once in it, and am extremely satisfied; great material!